I have been a group and personal trainer going on ten years now. Not once, ever, have I thought about my decision to jump into this world of fitness. I love what I do and I absolutely love my clients. I am somewhat of a free spirit who looks for ways to step out of my comfort zone and encourages others to do the same. I absolutely despised running, but recently joined a running group and I am currently training for the LA Marathon (who am I?). Needless to say, I needed to find something to float my boat as far as replenishing my body and giving me extra energy. 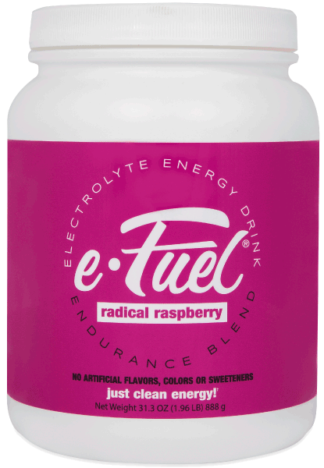 Just like that, e-Gels popped into my life and I have been an advocate ever since! I have had the privilege of sharing their benefits with my clients and running group, with a great deal of positive feedback. I am an e-Gel believer and truly feel that they go beyond a runner's dream! I really like the fact that the e-Gels are not too thick and gooey. Some gels are just gross and leave a residue in your mouth. I also love the variety of flavors to mix up a long run. The e-Gel packets are easy to open and sip in motion!